Trevor's Back! 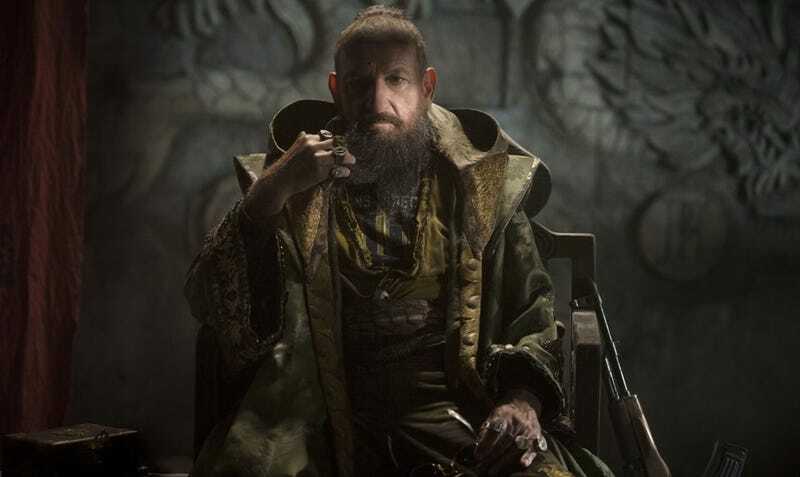 Sir Ben Kingsley spilled the beans on his future with Marvel. Turns out Iron Man 3 won't be his only appearance in the Marvel movie-verse. Hooray! "It's a secret Marvel project. I'm not allowed to say any more, you're going to have to wait and see...I was with many members of the crew that were involved in Iron Man 3. It was lovely to see them again. It was great to be with this wonderful family." Ooooh secrets, secrets. I could see an excellent future joke in there somewhere. Like Ultron swooping in to meet the great Mandarin... and meeting Trevor instead. Maybe. But really, who knows? We're just happy this character is back.